These cars are just too cute for words, how could you possibly resist them? Don’t you think this car looks just like a happy panda? 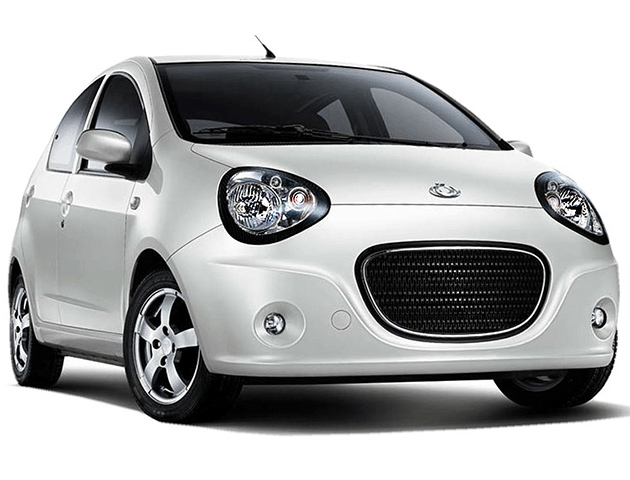 With its grinning mouth and laughing eyes, we think the Geely Panda is the cutest! 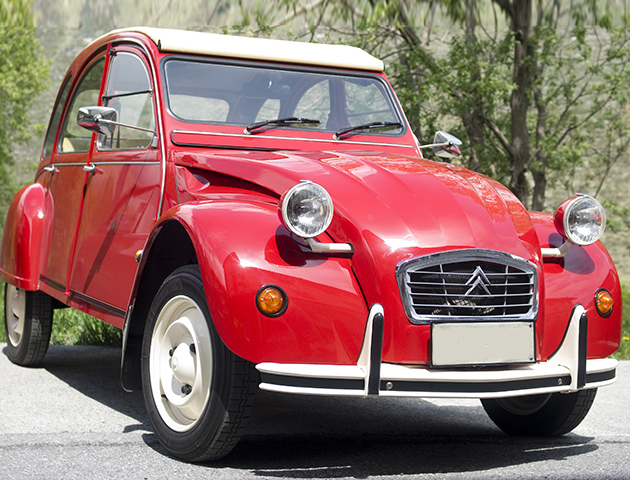 These lovely little motors were manufactured between 1948–1990 by French manufacturer Citroën. OK, driving a 2CV is bit like driving a tin can on wheels, but they are undeniably adorable. 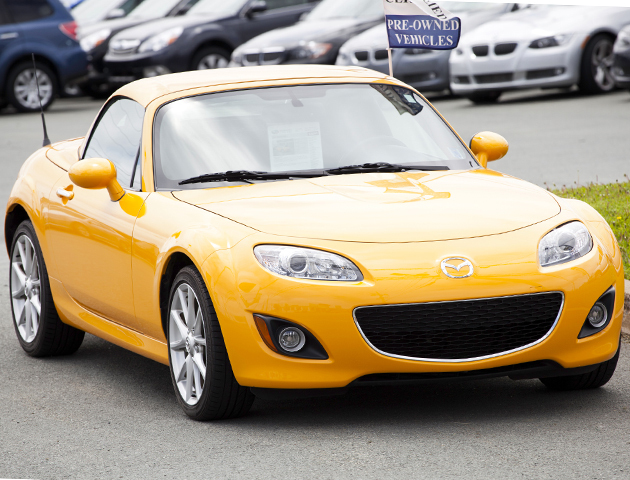 This popular roadster by Mazda sped its way into our hearts in 1989 and it’s still going strong! So strong that the MX5 is the world’s top selling two seater convertible. 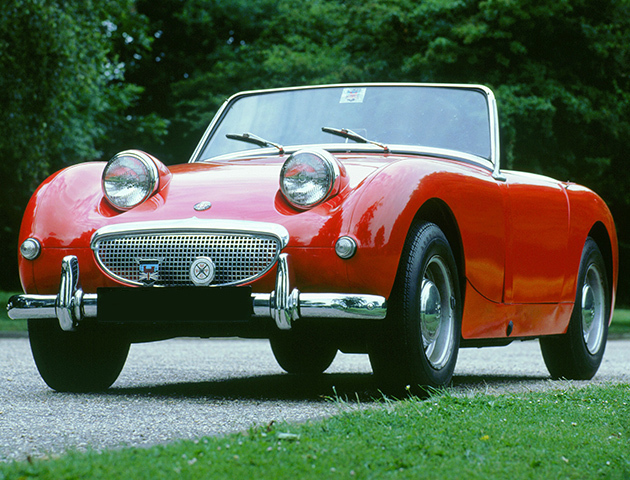 The Austin-Healey Sprite is without a doubt one of the happiest faces in motoring!  This cheerful chap is also known as the Frogeye, can you guess why? 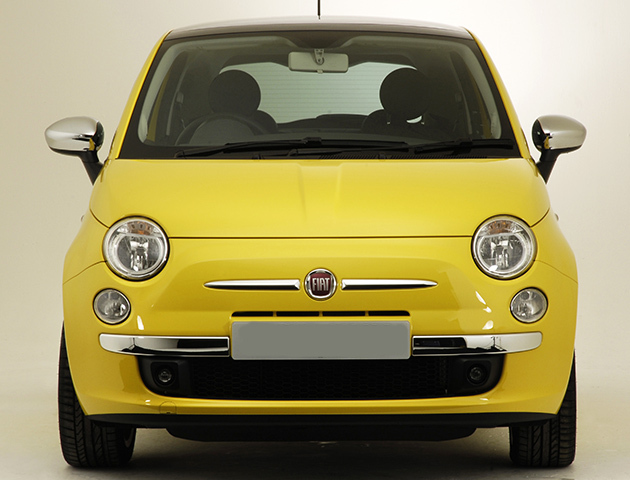 The Fiat 500 is the only car we deemed adorable enough to be in this list twice! 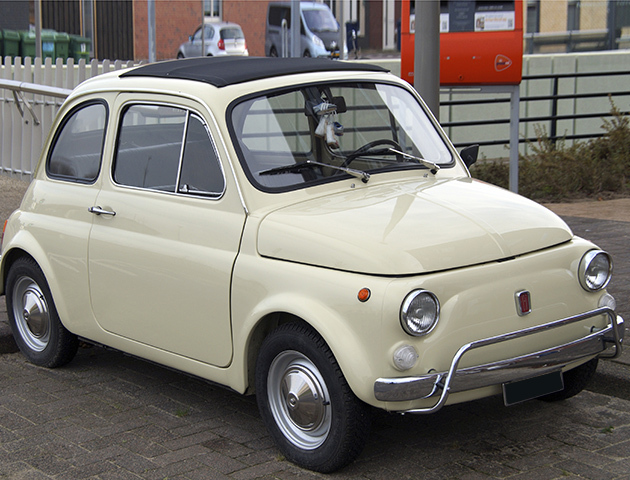 This covetable modern version of the classic city car has kept all of the cute whilst marching into the modern age. We don’t believe that there is anyone who can resist this sweet little motor! Don’t you just want to give it a hug? OMG this car is just too adorable for words! 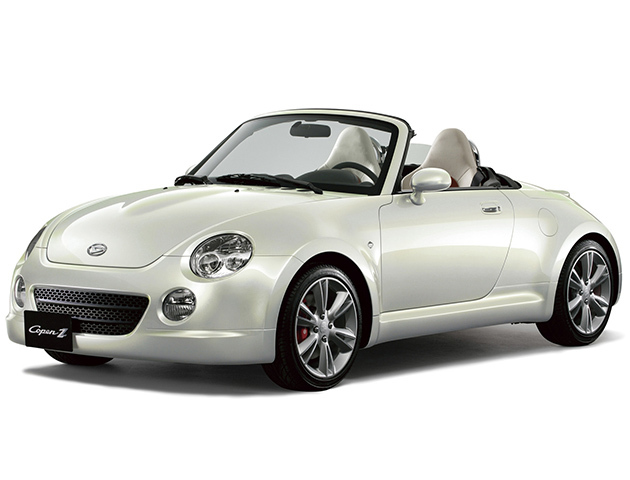 With its happy little face and sleek design, it’s no wonder this car was a hit for the Japanese car company. 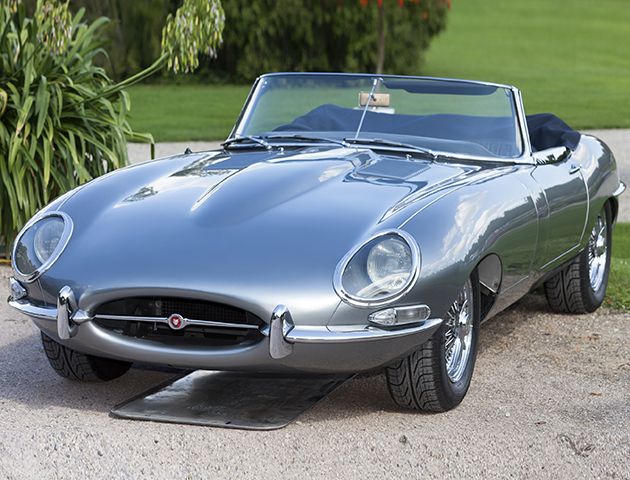 Nothing embodies 60s style and Britishness like an E Type Jag. 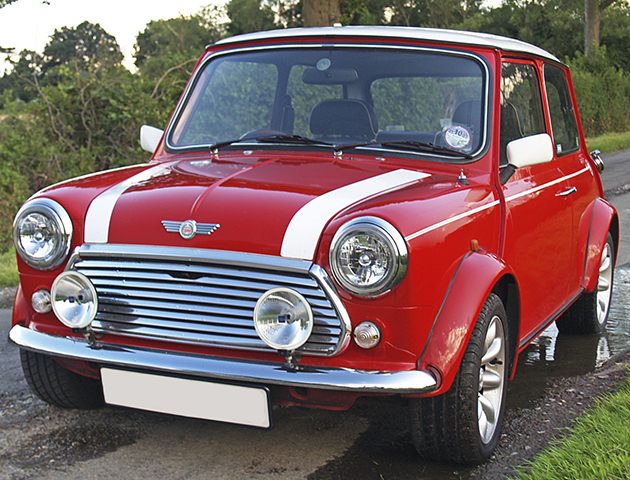 It remains one of the most coveted cars of all time and we think it’s a pretty adorable style icon! 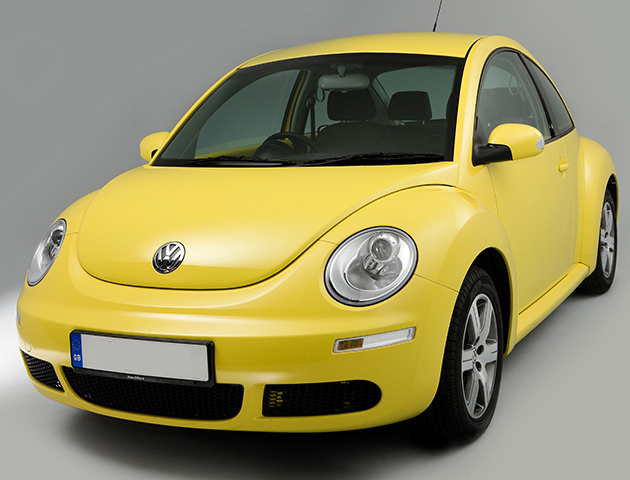 Can any cute car list be complete without one of these little beauties? We think the 911 is both cute and stylish and we’d LOVE to have our own! 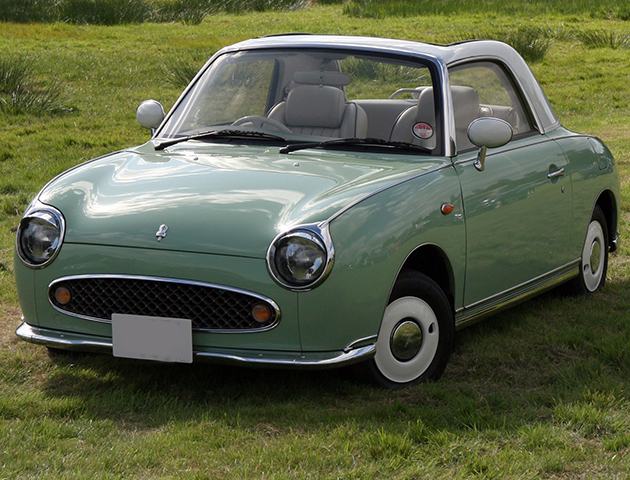 Can you believe that this retro style Nissan was actually first introduced in 1989? This super sweet motor looks good enough to eat! 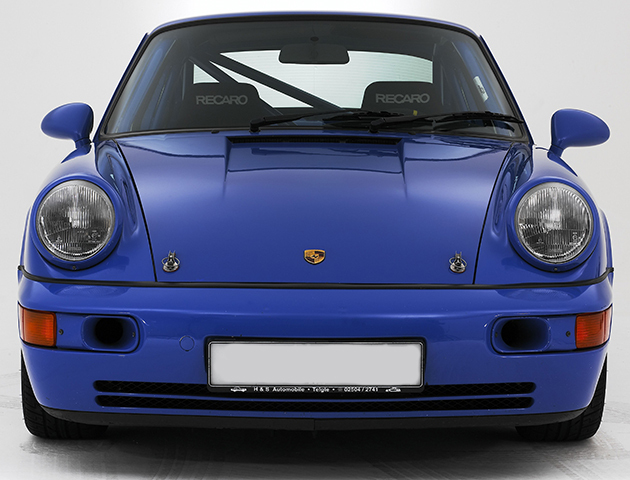 The revamp of this classic car was introduced in 1997. Don’t you think those big round eyes and perky grin and just delightful? This classic 60’s icon was manufactured up to 2000. These Minis took the concept of small to a different level and we fell in love with them for it! Which of these cute cars do you want to own?